I have created this website to provide you, the reader, with information about the history of television, the environmental impacts (e-waste), and the social impacts that television causes in our society today. Every field journal that I have written comes from my own experiences with the product. They aim to look at the ways in which this product interacts with the environment around it as well as how people interact with it. 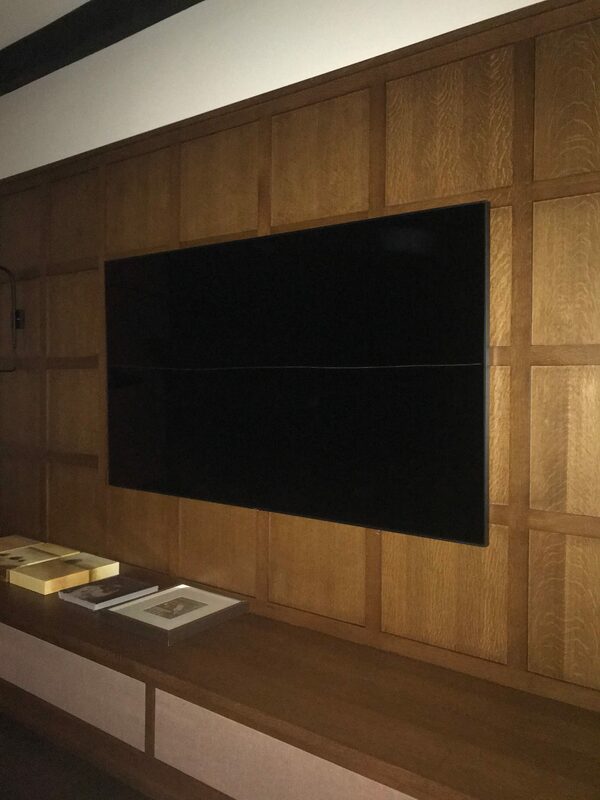 Figure 1: An 88-inch television that my best friend’s dad just installed in their house. First, E-waste is a huge problem within our nation as well as around the world. Global e-waste in 2014 was estimated to be about 41.8 million tones and is expected to increase 65.4 million tonnes by 2017 (Heacock et al, 2016). Many nations would rather export e-waste out of their country instead of dealing with it in-house due to the high costs of recycling the product. This leads many of the wealthier nations to illegally ship their e-waste to poorer countries such as China, India, and Ghana (Awastin and Li, 2017). These countries have set up informal economies in which they hire workers to harvest, burn, and recycle precious metals and plastics that come from e-waste. Around the world, there have been many restrictions acts set in place to hold nations accountable for their electronic waste, but rates of shipping e-waste to other countries are still high. Not only does e-waste processing have many environmental effects but it also has quite a few health effects on the people who live and work at the processing sites. Currently, 1.57 billion people worldwide own a television in their home. In the United States, this number decreases to about 119.6 million people. The average American spends about 4.7 hours watching television per day (Statista, n.d). Studies have shown that the more time a person spends in front of the television the more they are at a risk of becoming obese. Children are the most at risk and the most impacted by television. This is through the viewing of commercials and programmes that show, violent, sexual, and alcohol and tobacco use. In order to understand all of the impacts that television creates, we must first look at the history of the product and how it has shaped society into what it is today. Statista. “Topic: Television Industry.” www.statista.com., accessed Nov 25, 2017, https://www.statista.com/topics/977/television/.